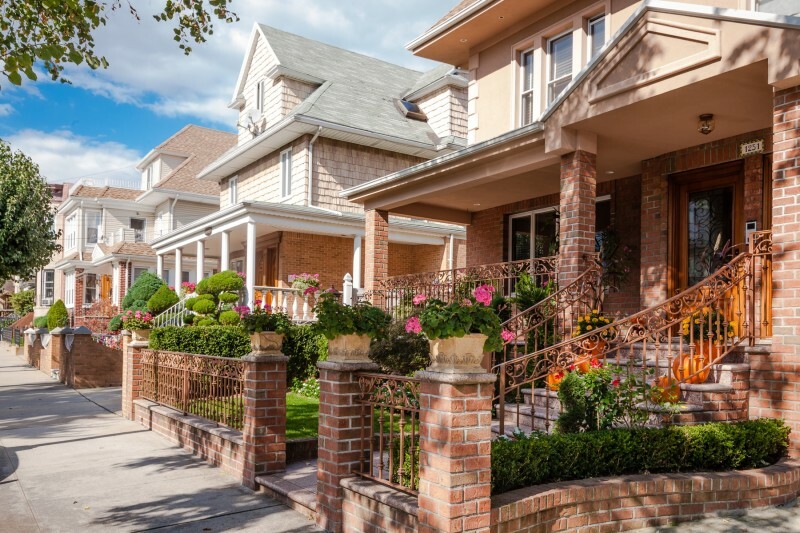 Dyker is beautiful, very well kept homes some of the biggest and most beautiful homes in Brooklyn Mansions , Great italian food and great pastry's !! Great neighbors where almost everyone knows each other !! Extremely safe !!! you can walk at anytime of day and not worry !!  A really great place to raise kids !! 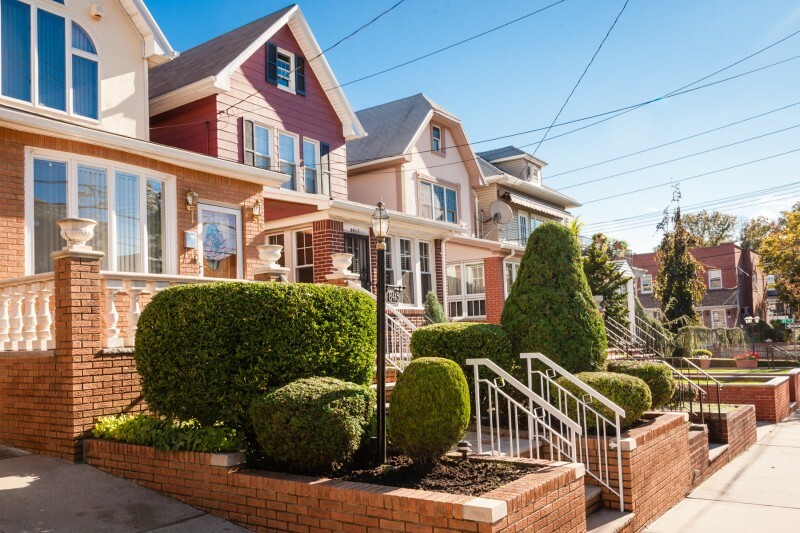 "A small suburban town in the heart of Brooklyn"
Dyker Heights is a very beautiful and now very expensive Italian neighborhood in Southwest Brooklyn. The streets are clean and quiet and the houses are extravagant, even the small ones. All the neighbors know each other here and it functions as a small town. People shop at LaBella, get their meats at Bova or B&A, and can do most chores on 13th ave. Everyday, throughout the whole neighborhood, church bells are heard at 12 and at night. 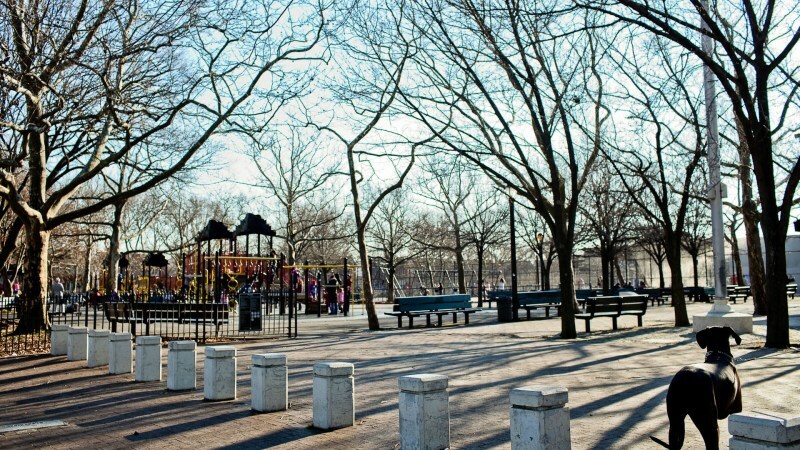 This area is perfect if you're looking for quiet and safety while still being accessible to NYC. 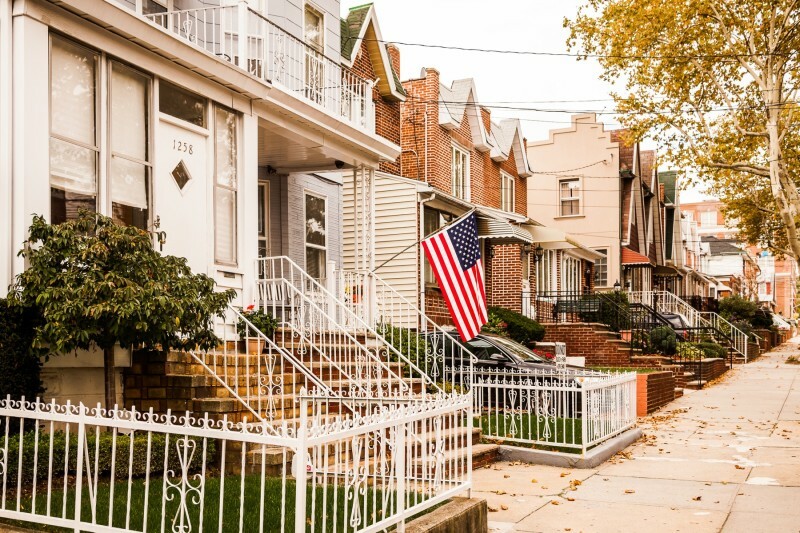 Dyker Heights is majority Italian, but affluent Lebanese, Chinese, and Greeks also call this town home. 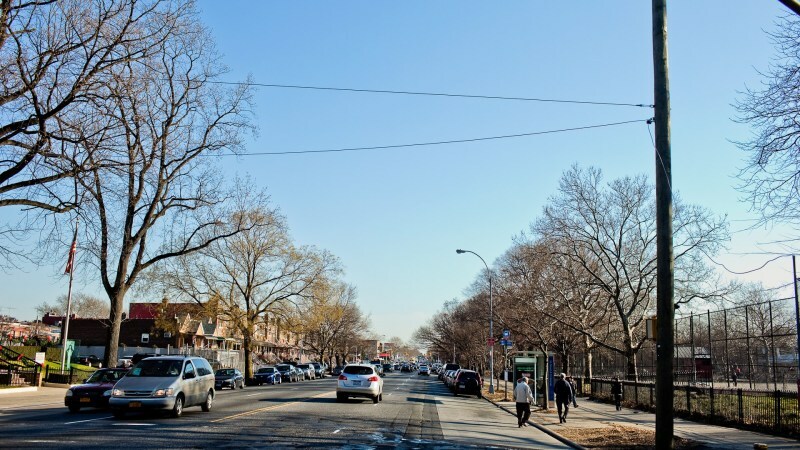 Most people would say the border is Bay Ridge Avenue, even though maps say 65th street. 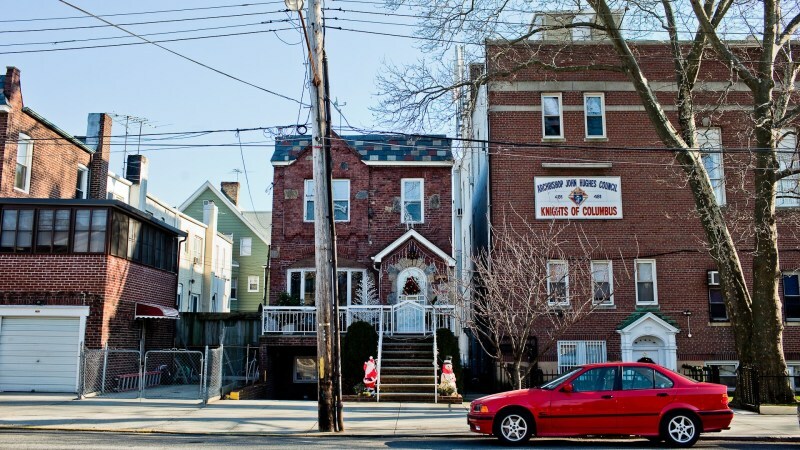 Between 65th and Bay Ridge Avenue is a middle class are with mostly Chinese, professional residents. 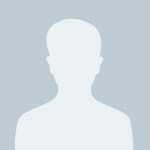 Many shopping areas and auto places are here. 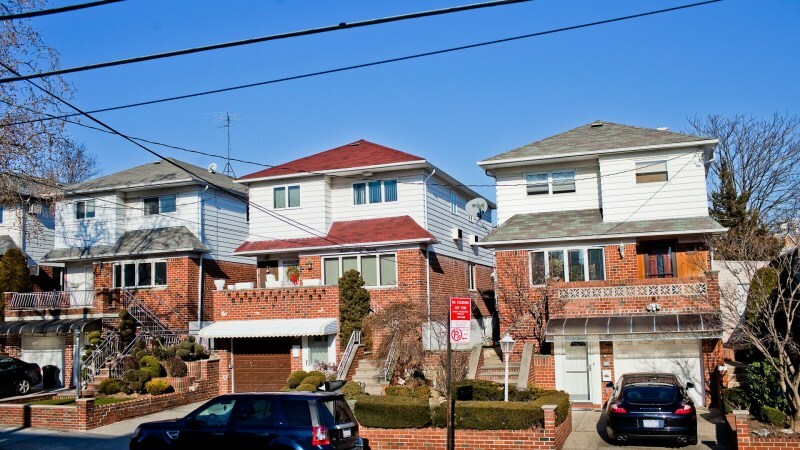 Between Bay Ridge Avenue and Bay Ridge Parkway are mostly middle to upper middle class residents of mostly Italian, but also some of Chinese decent. This area is mostly residential, with some shops on 11th avenue and Dyker Heights Boulevard (13th Ave). 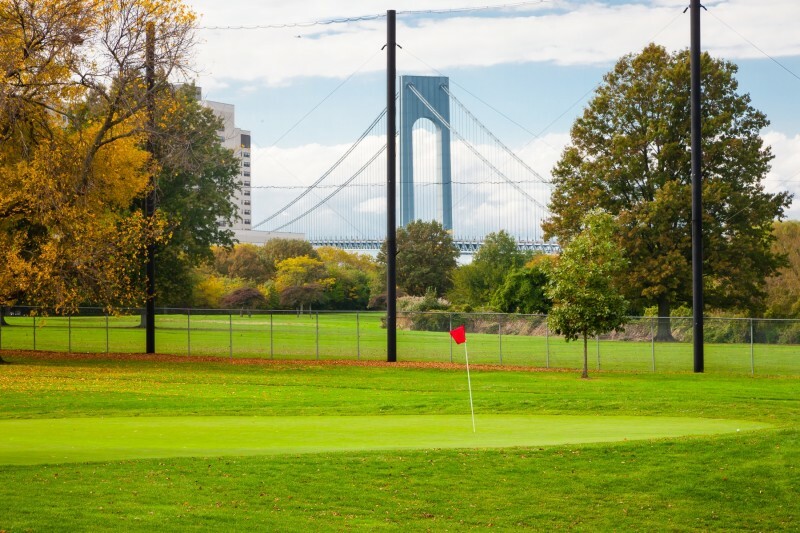 Between Bay Ridge Parkway (75th Street) and the golf course (86th street) are mostly upper middle class - upper class professional families who appreciate the quiet and serenity Dyker Heights has to offer. These people are mostly of Italian decent, but also Lebanese and Greek. This is where most of the Christmas lights are. 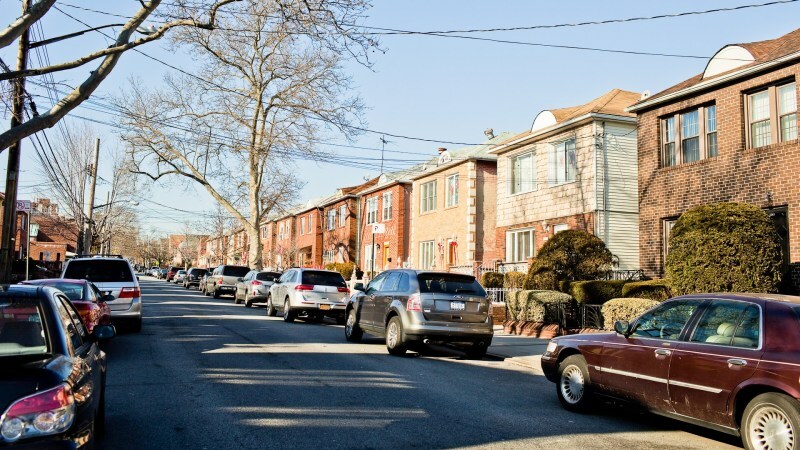 76th street though 85th street are all quiet residential streets of affluent residents. 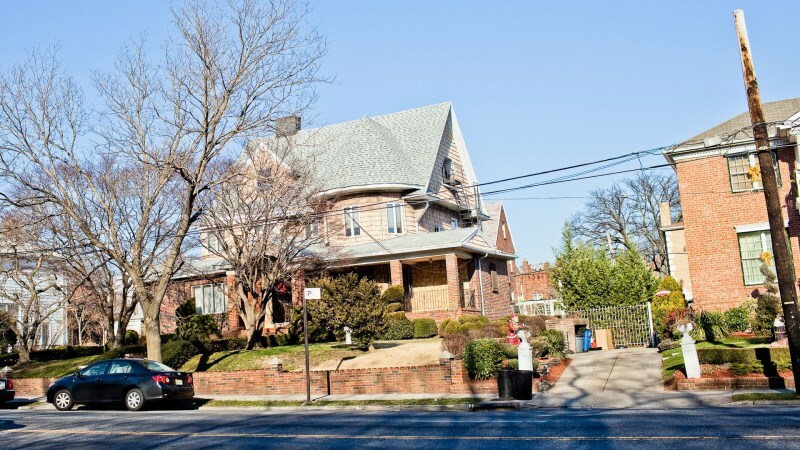 Dyker Heights is also incredibly safe. 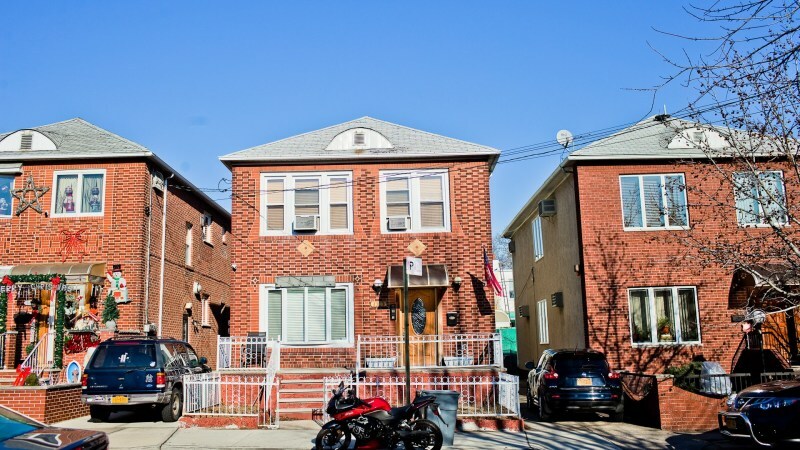 Overall, Dyker Heights is a wonderful place to live and raise a family. 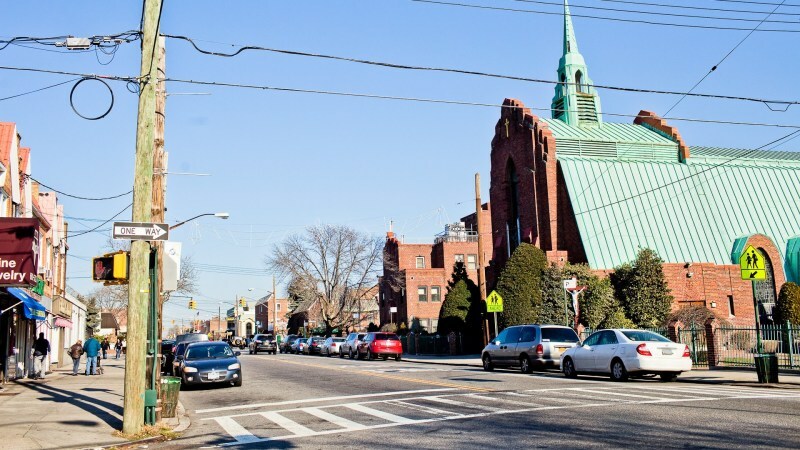 13th avenue (Dyker Heights Blvd) is the main thoroughfare and the only street with businesses. These businesses are catered to the residents- including upscale grocery stores and restaraunts- as well as butchers and pharmacies. The side streets off 13th are private and quiet. Overall, this avenue has a much nicer feeling than other avenues in NYC, more like a small town. 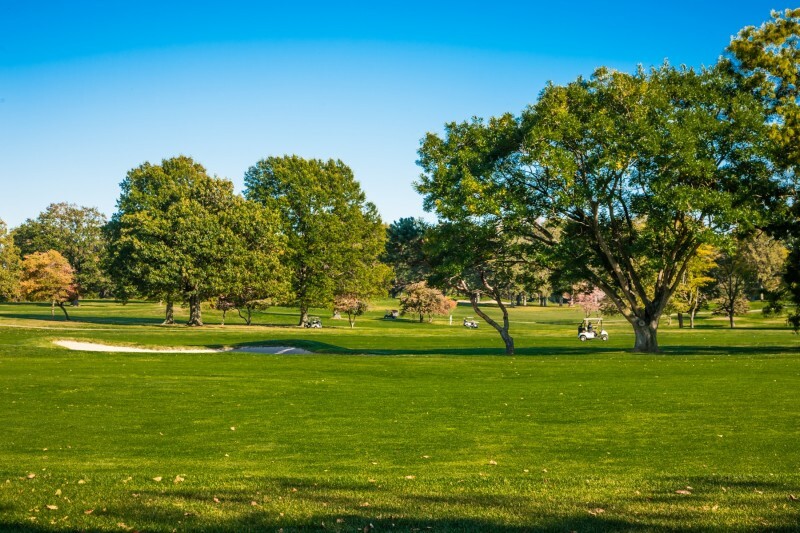 Dyker Heights has a beautiful 18 hole golf course which enhances the whole feeling of the community. The community does really feel like a golf club community. 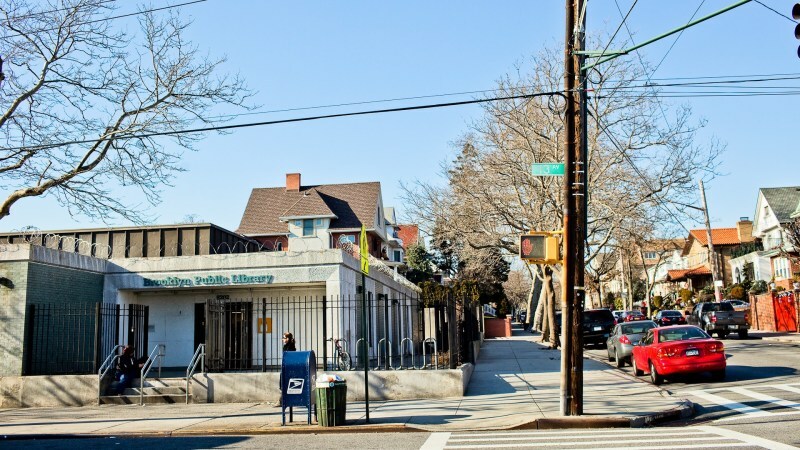 Dyker Heights has access to the X28, which has stops on 86th Street, but no subway access- although residents consider that a pro. 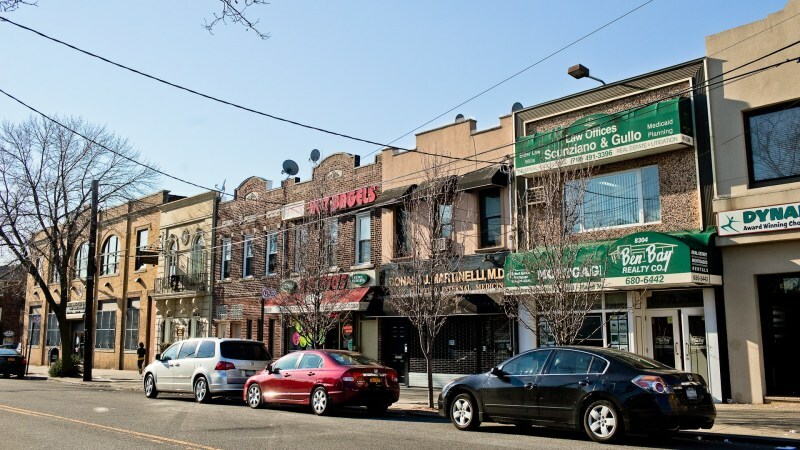 Most shopping and dining is done in more commercial Bay Ridge. All avenues are newly paved. 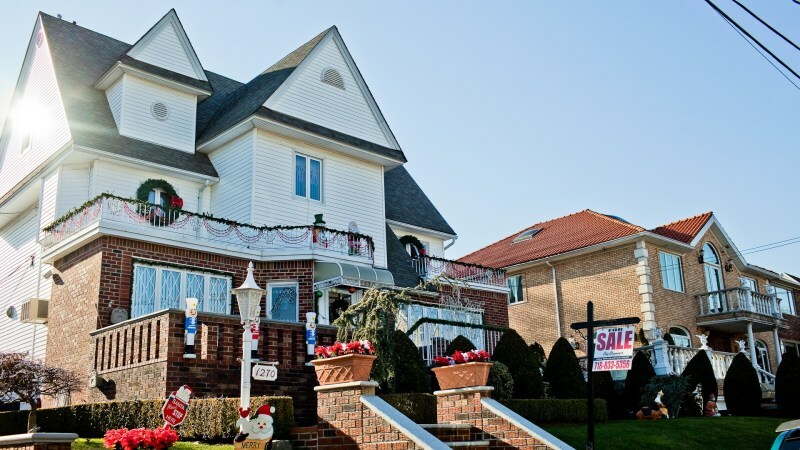 Contrary to popular belief, Dyker Heights ends at 14th Ave, not 16th. 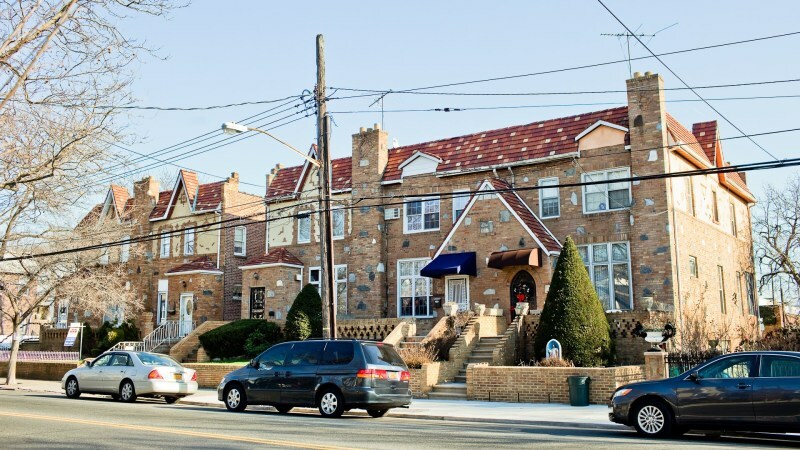 Dyker Heights also has plenty of park space. "Unique neighborhood, but pretty far out there literally"
This is a super residential neighborhood way down on the Gravesend Bay, in the southwest corner of Brooklyn. Some of the neighborhood’s original homes are still there today – cottage-like buildings with peaked roofs. I’m not sure if that’s something anyone would venture so far from civilization to go see, though. I wouldn’t recommend this neighborhood to any of my friends who were planning to visit the city, so I won’t recommend it to you, either. But if you are looking for tree-lined streets and want to invest in a fancy historic home, you should go down there and check it out.